This week Health Minister Greg Hunt answered a number of questions about the future of pharmacy in his presentation to the TerryWhite Chemmart Masterclass, including when we can expect a response to the King Review: within around a month, he said. Mr Hunt said pharmacy can expect a “fairly conservative approach,” to the King Review’s recommendations, and that he shared a vision with Guild leaders about a sustainable future for the sector. The Minister was less keen, though, on the Greens proposal that Australia legalise cannabis for recreational use, saying the suggestion was “dangerous and medically irresponsible”. Flu has been a hot topic this week, as we head towards the 2018 season: a safety alert was issued for Fluad regarding people with latex allergy, while we looked at barriers to flu vaccination—and convenience ranked high among them—as well as why all Australian pharmacists don’t have access to flu vaccines under the NIP, and Anthony Tassone‘s thoughts on why you should. 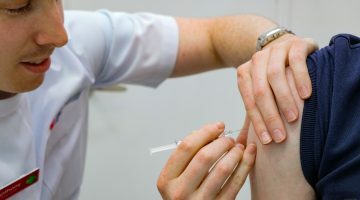 And Guild president George Tambassis says he hopes the busy start to the flu season will end the “unhelpful mixed messages” around the debate on when to vaccinate. API faced some challenging retail conditions, while the Guild and Kings announced their partnership on home delivery. QUT experts say pharmacy needs to be integrated into disaster planning, and AHPRA released research into vexatious complaints against health professionals. PSA president Shane Jackson welcomed last week’s announcement regarding changes to mandatory reporting, and PSA is also working with a PHN to integrate pharmacists into four GP practices. 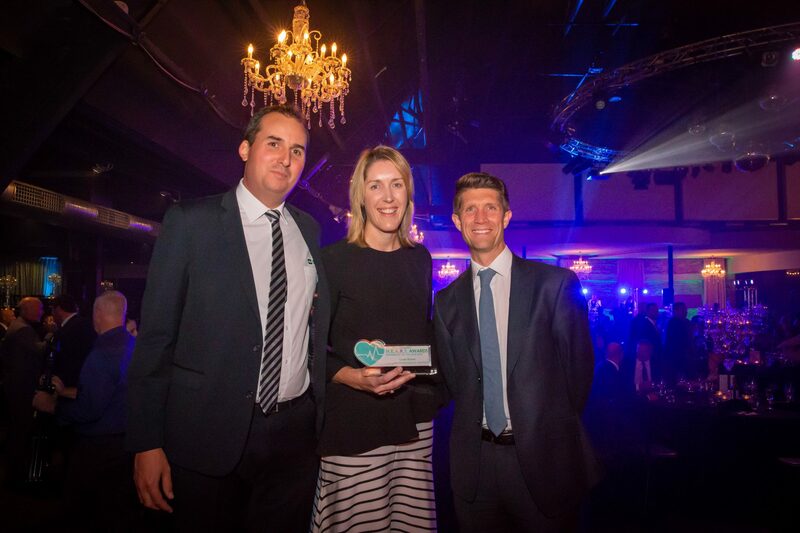 And congratulations go to Karen Brown from the TerryWhite Chemmart Samford, who was named TerryWhite Chemmart Pharmacist of the Year at the Masterclass for going above and beyond for her local community.